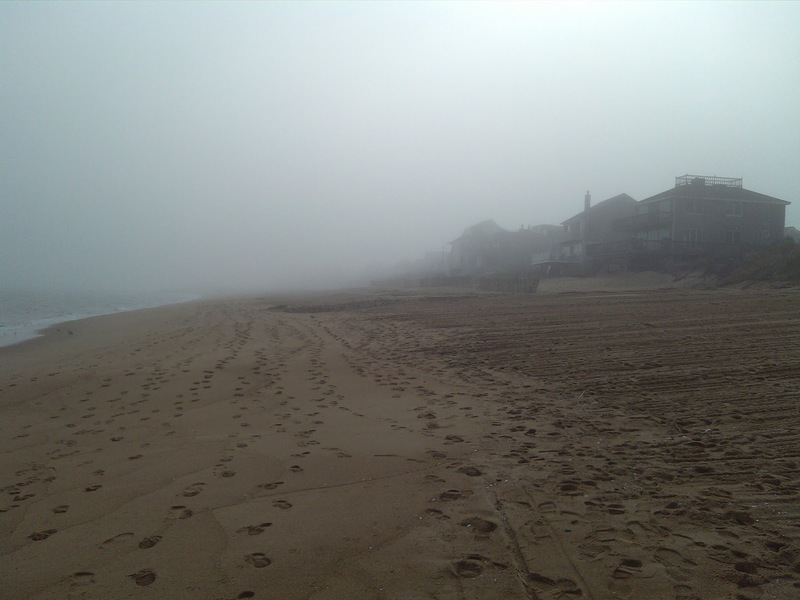 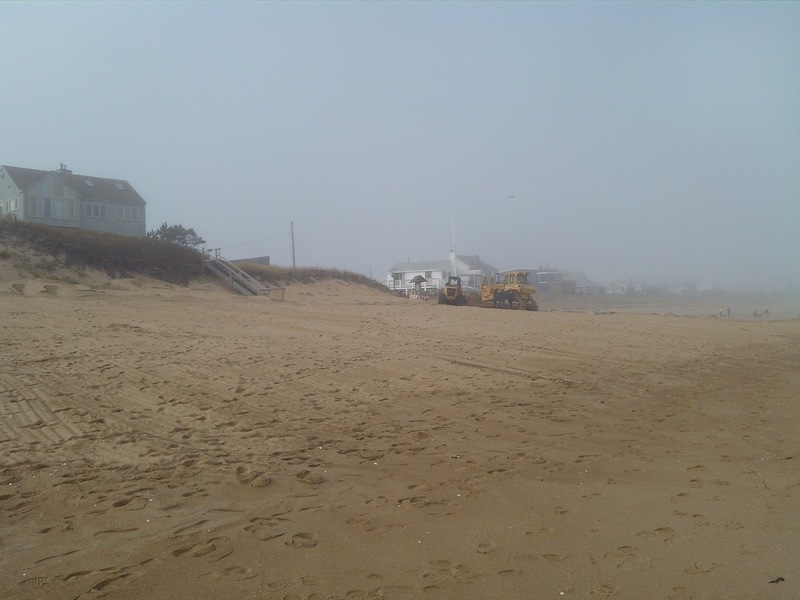 Late last week federal, state, and local officials worked with residents of Plum Island on a beach nourishment project aimed to reinforce houses on the beach that was threatened by Hurricane Sandy. 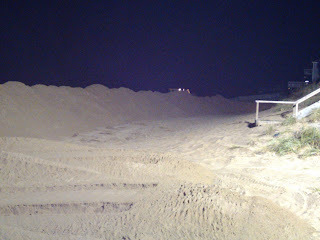 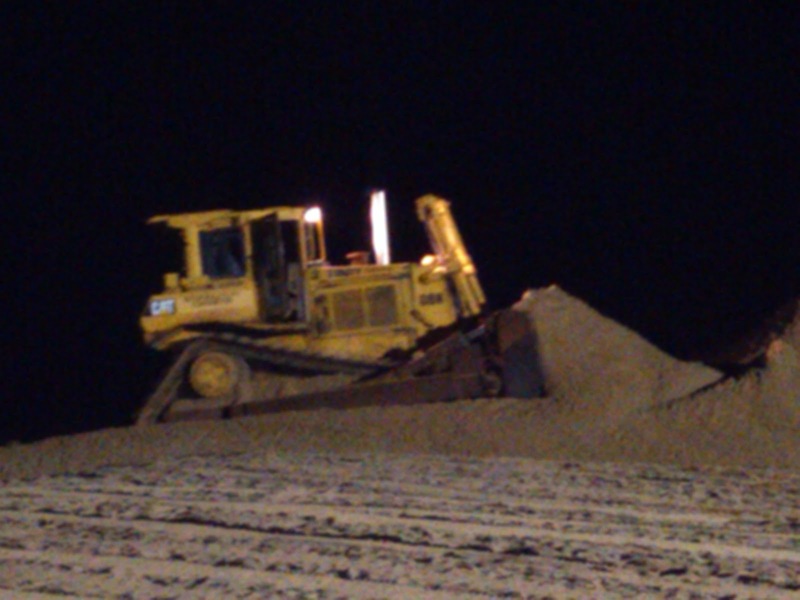 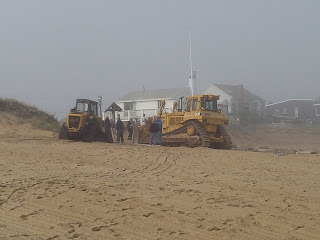 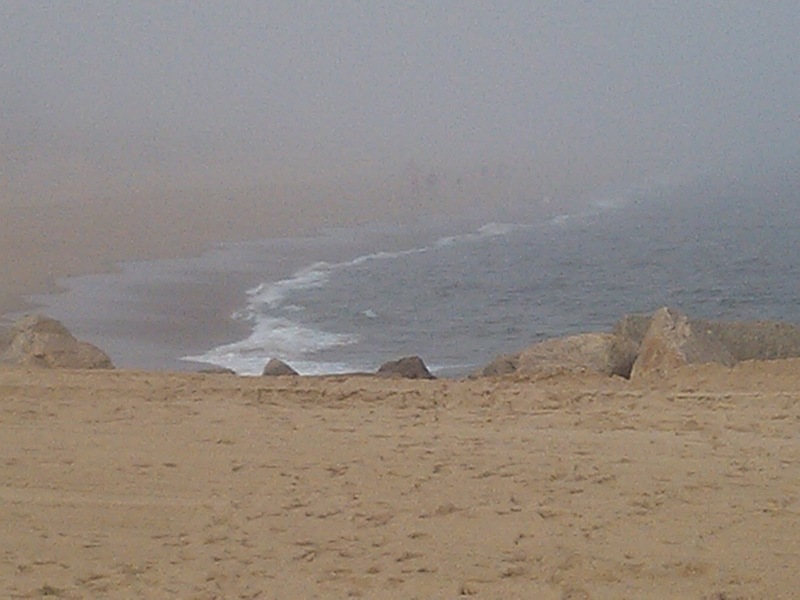 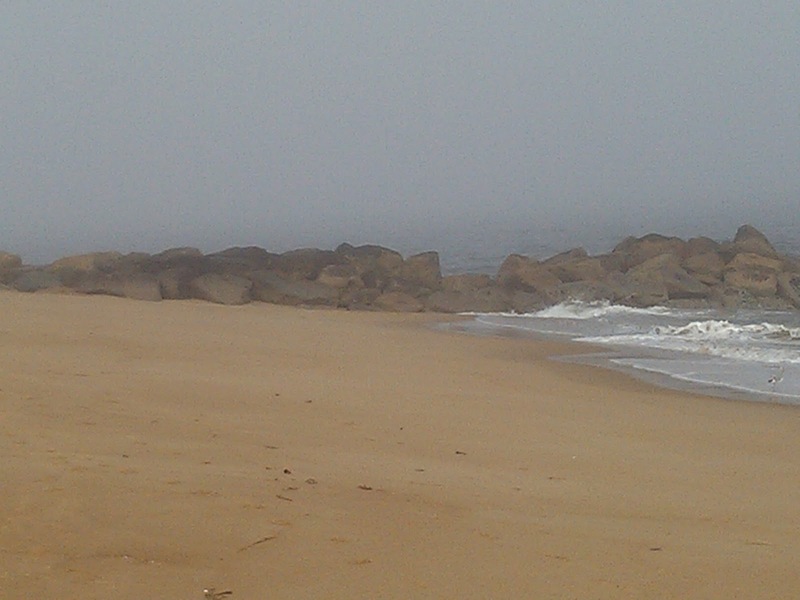 With the help of the U.S. Army Corp of Engineers, Mass DEP, and Coastal Zone Management we were successful in securing a permit authorizing a beach scraping project, where surplus sand located in the inner tidal zone was relocated further up the beach by a bulldozer. The emergency project commenced at approximately 4:30pm on Friday and lasted several hours into the night and was completed on Saturday. 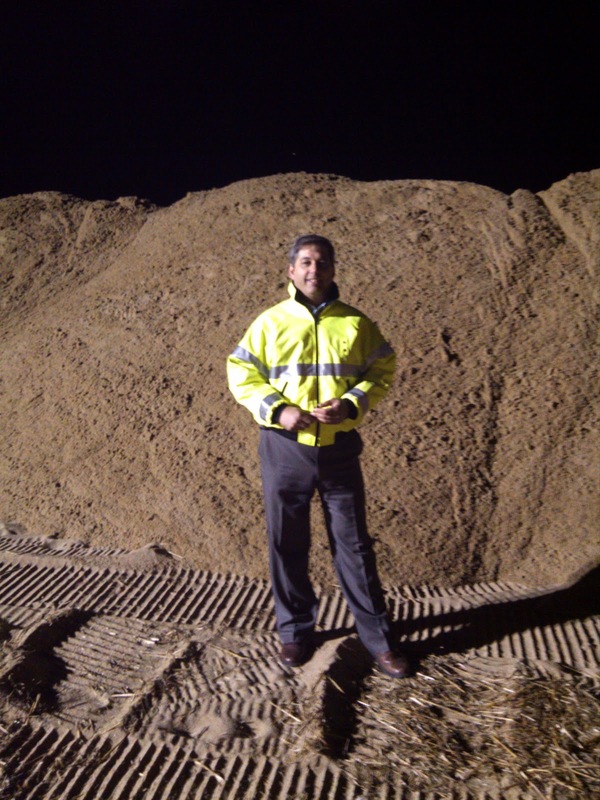 I am extremely satisfied that all levels of government worked in a uniform and cohesive manner. 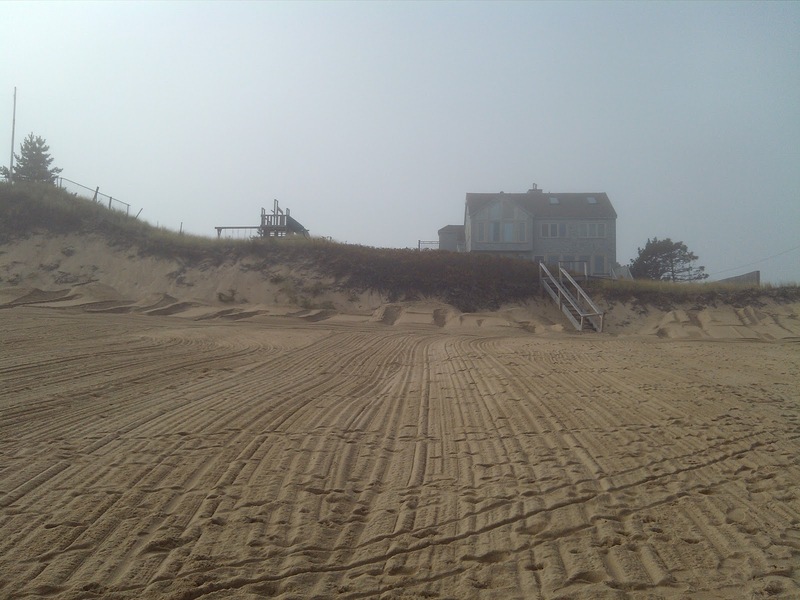 Obtaining the necessary permits in such a short period of time is a testament to the hard work of many committed individuals. 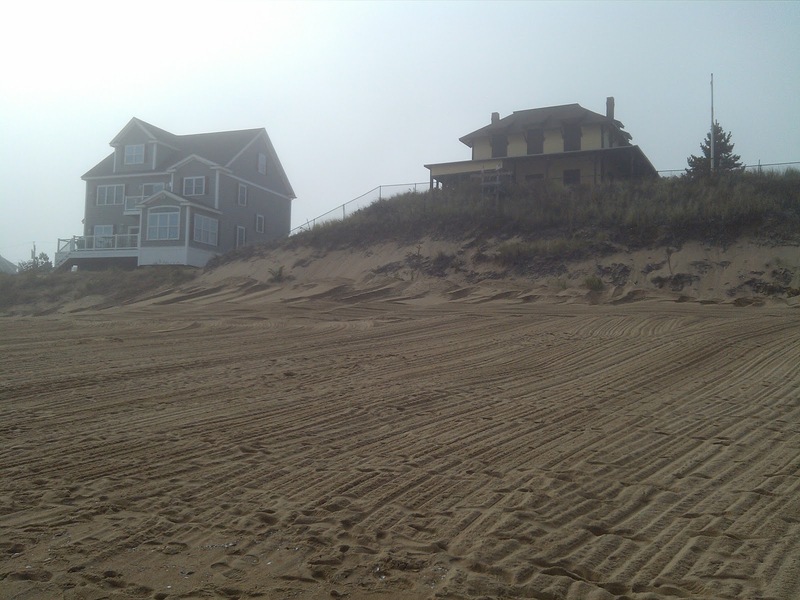 Please click here to read a report by Mac Cerullo of the Newburyport Daily News, here regarding the permit we obtained to reinforce houses on Plum Island. Posted below is a report by Channel 7 News. 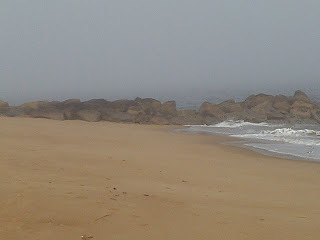 Also posted below are several photos that I took during the beach nourishment project.